There is much more darkness. More ocean than firm land. 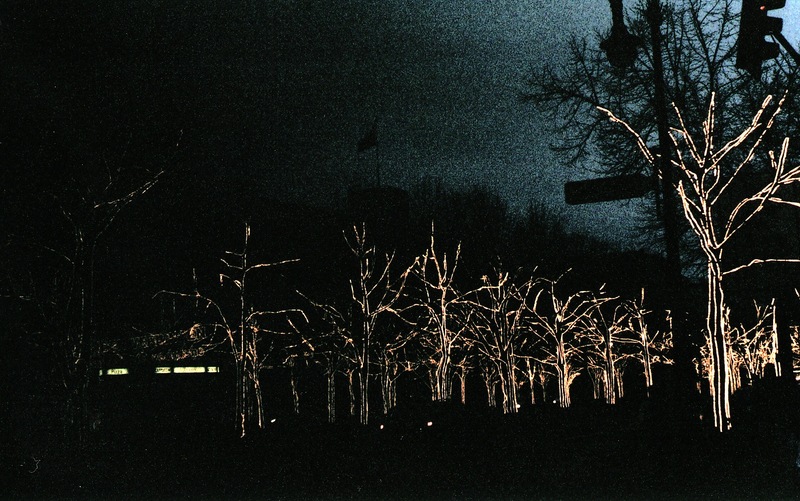 Posted on December 24, 2014 by Helena	This entry was posted in analog and tagged christmas lights, film photography, Photography. Bookmark the permalink.